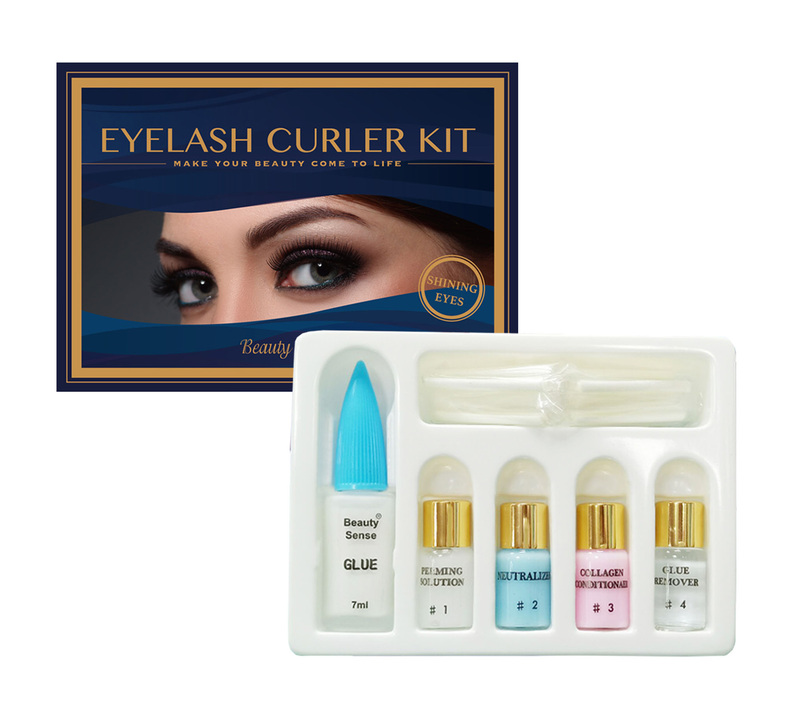 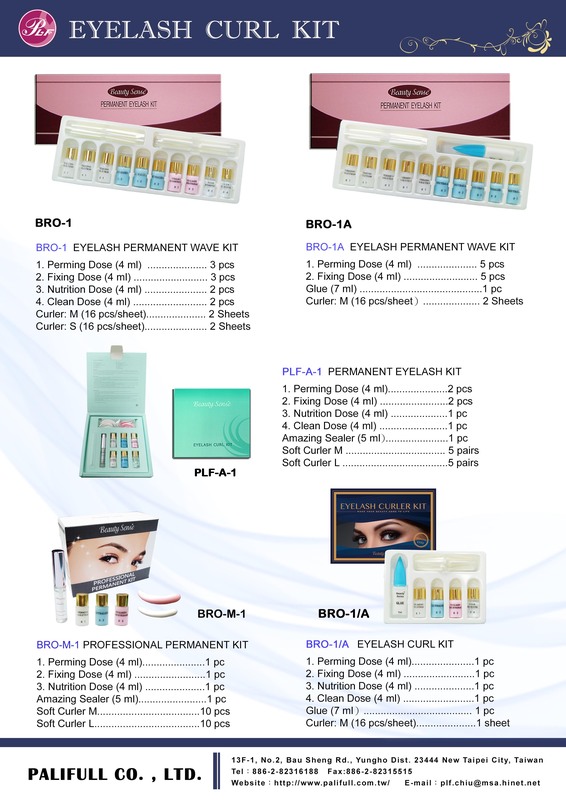 Eyelash Permanent Wave Lotion - Buy Product on Taiwan Cosmetic: Permanent Make-up Kit, Eyelash Perm Lotion, Hair Scissors - Palifull Co., Ltd.
♦ Including two kinds of curlers in medium and small size, easy to use. 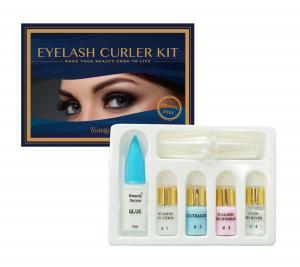 #1 Color white (permanent dose): To keep eyelashes natural curl. 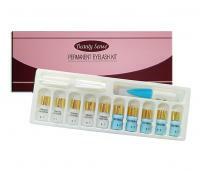 #3 Color pink (nutrition dose): To have the effect of dampening and nutrition inside of the eyelashes. 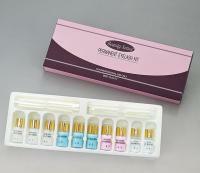 #4 Color transparent (cleaning liquid): To clean the glue on the eyelashes and easily residue the rod.